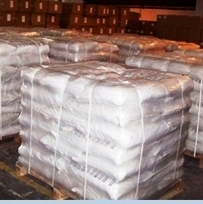 Specifications of Guar Gum Agglomerated Powder, Granules of Food grade. You are here. Guar gum is derived from guar plant, produced mainly in India, USA, Pakistan, Australia, Africa and China. Guar gum powder of the different variety is offered. Guar gum has great thickening properties. Guar gum can be used for thickening cold and hot liquids, to make hot gels, light foams and as an emulsion stabilizer. Guar gum can be used for cottage cheeses, curds, yogurt, sauces, soups and frozen desserts. It's very big use is in oil exploration, hydraulic fracturing. Guar Gum for Food Industry: It is FG grade guar. The grades can be classified by the viscosity it gives. 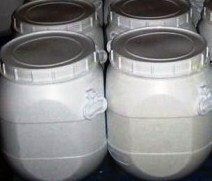 FG High Viscosity Guar (5000-7000 cps): Frozen Foods, Ice Cream, Cakes, Noodles, Sauces. 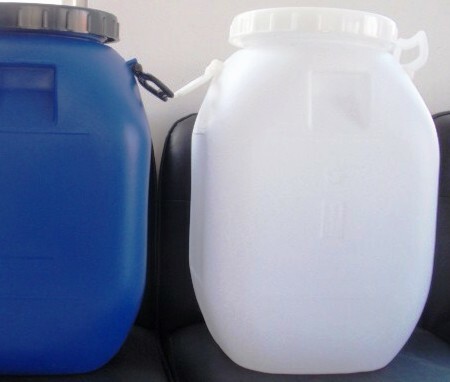 FG Medium Viscosity Guar (3000 –5000 cps): Bakery, Beverages, soups, gravies, and Confectionery Products. FG Ultra low Viscosity Guar (50 cps - 1500 cps): Juices, Liquid Food Products. Agglomerated guar gum powder granules: Apart from this we agglomerate guar gum powder in to porous granules so that all the properties of powder are retained without the mess of powder. You can call it easily-dispersible dustless guar gum granules. Unlike in case of powder, no 'fisheye' is formed in dissolving and guar gum is quickly dissolved. The nuisance of dust is avoided. They are more easily measured and mixed on site. They want form gel-like un-dissolved lumps in solution. Because of low dust, they cause less inhalation hazard to the operator during handling. Passing 200 mesh 90 % Min. Proteins (N x 6.25 ) 5.0 % Max. Carbohydrates ( by difference ) 80 % Min.